Patna: After Bharatiya Janata Party's (BJP) poor poll show, Rashtriya Janata Dal (RJD) leader Tejashwi Yadav Wednesday asked Bihar chief minister Nitish Kumar if he was willing to go back on his assertion that there would be no challenge to Prime Minister Narendra Modi in the 2019 general elections. 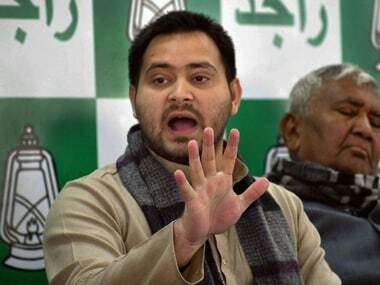 Tejashwi's remark came in the backdrop of Assembly poll results in three states -- Madhya Pradesh, Rajasthan and Chhattisgarh - where the BJP lost to the Congress, an ally in the RJD-led grand alliance in Bihar. 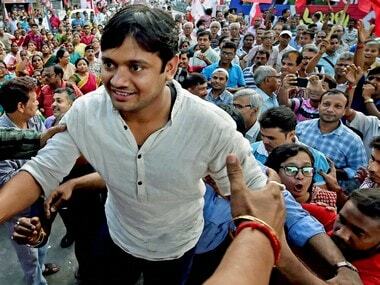 "Just after switching sides with the NDA, Nitish Kumar had said that nobody had the potential to challenge Modi. With all humility, I want to ask Nitish Kumar as what is your take on this (the statement) now. Are you contemplating to take a u-turn again after talking to your conscience? Aren't you Chacha ji?," Tejashwi, who is the Opposition leader in Bihar, tweeted. Nitish Kumar had dumped the RJD and the Congress, to rejoin the BJP-led NDA in 2017. 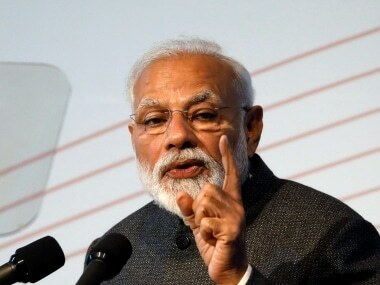 After snapping ties, Kumar had said, "Now nobody has the potential to pose challenge to Prime Minister Narendra Modi."